I believe in a legacy of love. I believe that the best heirlooms are in silver frames lining the walls of a home. I believe in family time, that experiences together make the best histories. I believe that those histories are shown in albums, which generations will look through. I believe in marriage, because, love wins every time. 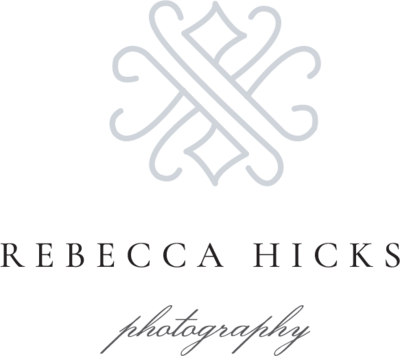 Rebecca Hicks Photography is an excellent choice for your wedding! Her photos are absolutely amazing! She and her husband Wilson are an awesome team - friendly, helpful, and so fun to be around! 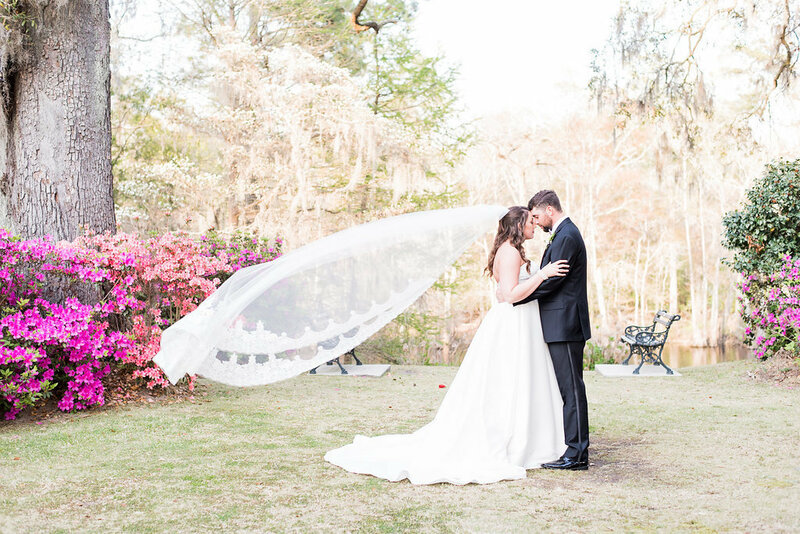 For our wedding, Rebecca worked around some inconvenient weather at an outdoor venue and still got great shots inside and out. She is extremely responsive and was helpful with all my questions leading up to the big day. 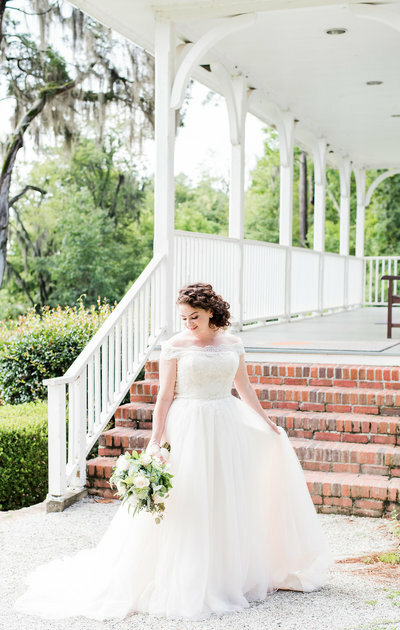 Most exciting of all, we got our photo gallery back within a week! It was such a fun surprise to get to relive our wedding day through the photos during our honeymoon! 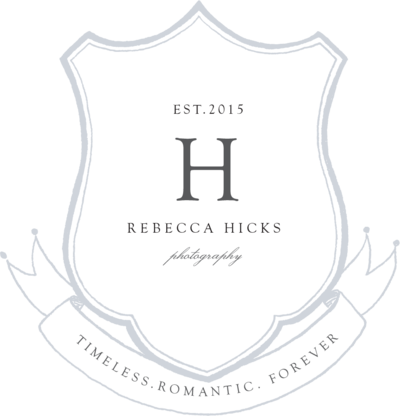 Thanks for everything, Rebecca! 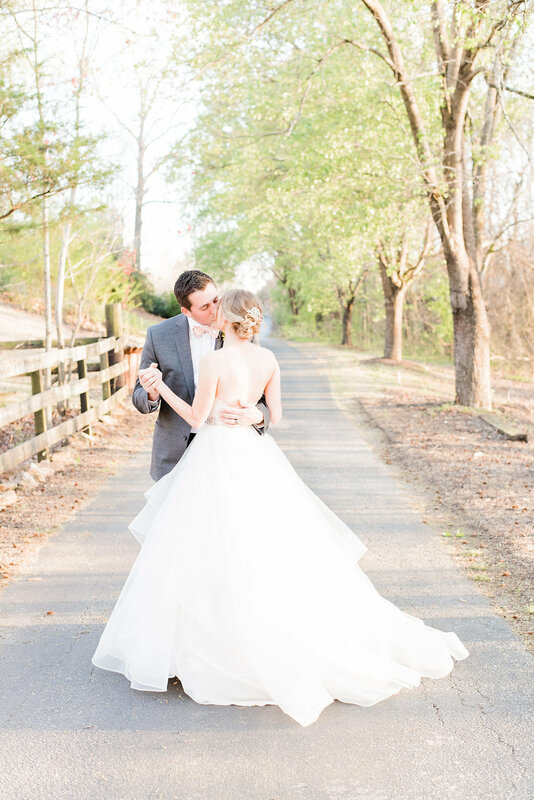 We absolutely love our beautiful photos! For our engagement shoot, Rebecca was very flexible with her scheduling, and even hiked a mile in the mud with us to take some awesome waterfall shots! 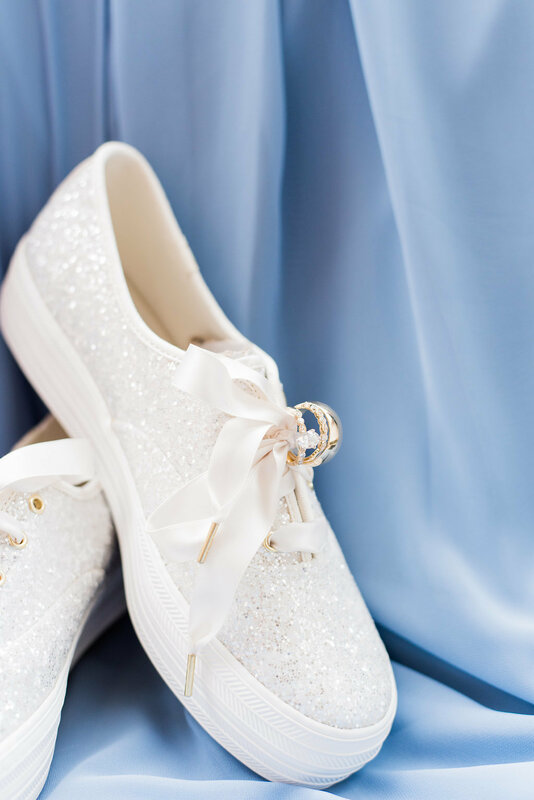 She thought of every detail on our wedding day, and was sure to capture all the shots we wanted. 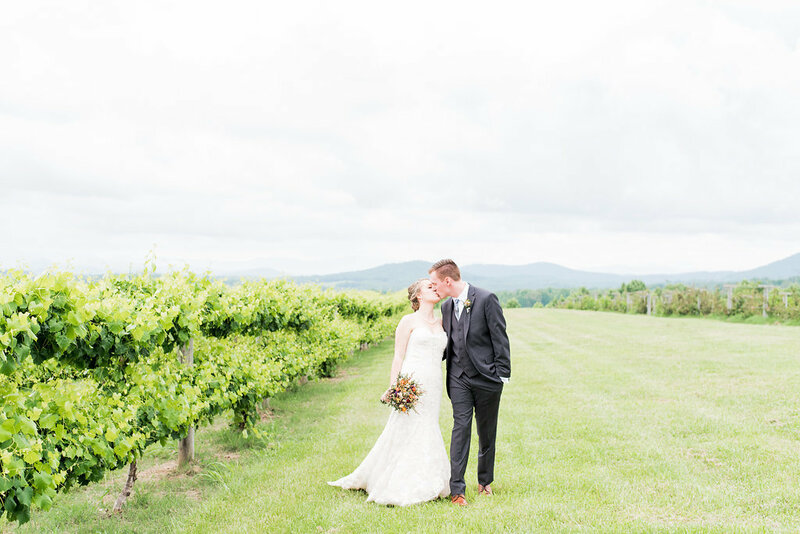 We have received endless compliments on our photos. 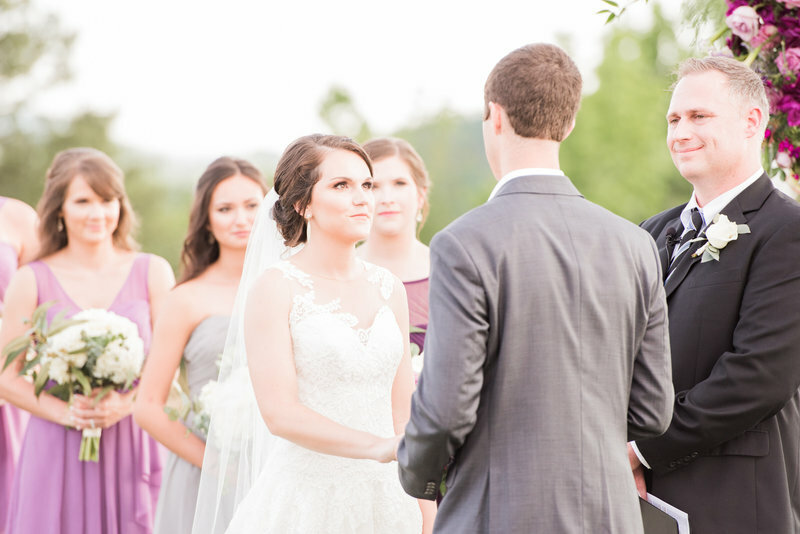 Working with Rebecca and Wilson on our wedding day felt like spending time with old friends. They made us feel so comfortable and natural-not like we were being stalked by strangers with cameras on our big day. As if they weren't sweet enough, they sent the sweetest package the week after our wedding-they truly went above and beyond. 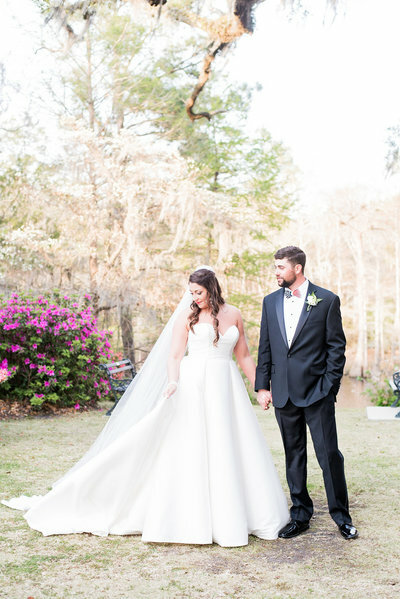 We couldn’t be happier with the experience we had or with the quality of our photos-we are already talking about booking them down the road for the next steps in our "legacy!" Rebecca and Wilson were awesome! They thought of every detail before the wedding and got every single family shot we requested on our special day. The ceremony was at our home church and didn’t have the best scenario for pictures but you wouldn’t know that by looking at them. Rebecca found ways to make all of our shots look perfect! She didn’t waste anytime editing them and we had them back much sooner than I expected. We are so thankful to have had such a great team capture the most important day of our lives!